The program is open to college juniors/seniors, graduate students, and recent college graduates with a professional interest in arts and/or non-profit management. Got what it takes? Click HERE to learn more. 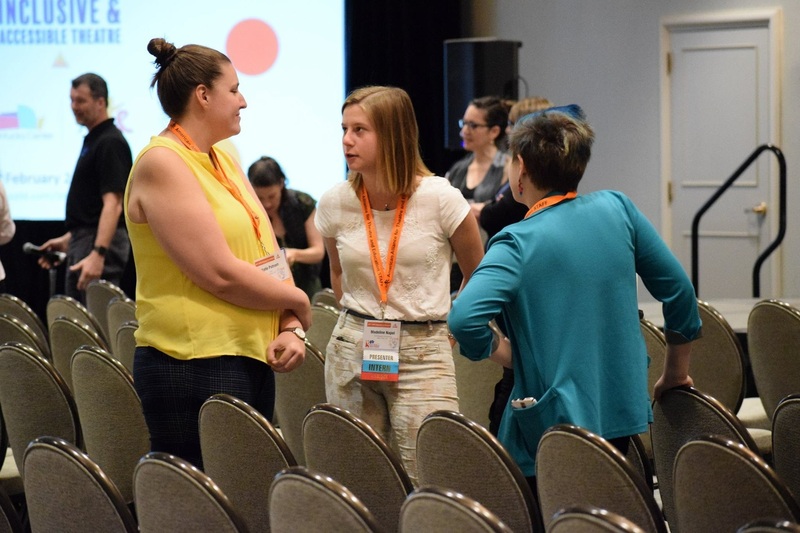 As a growing, grassroots arts organization of members who have been coined as "the field's movers and shakers," AATE offers a dynamic opportunity for volunteers to network with thousands of artists and masters in our field. Come volunteer in our office or at our national events. Click HERE for more information. For national job opportunities, check our Career Center!